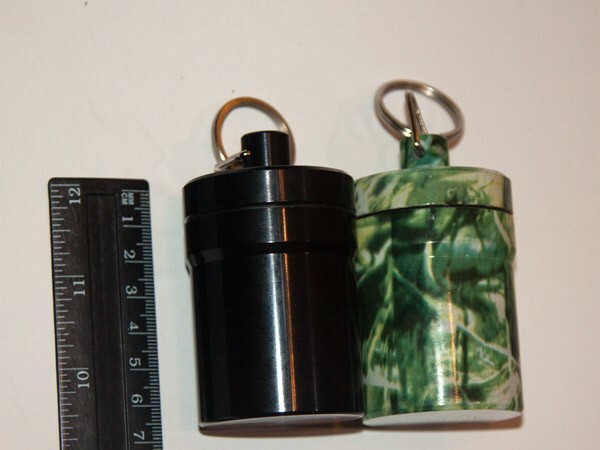 This XXLarge sized aluminium bison tube, is large enough to store travel bugs and geocoins. 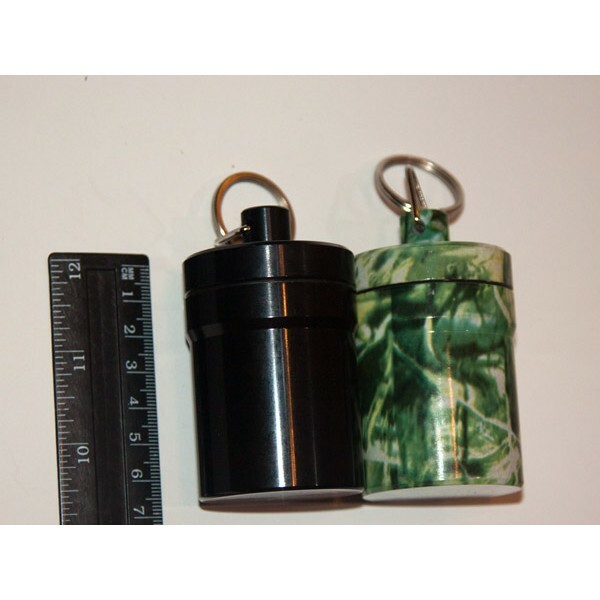 This XXLarge sized aluminium bison tube, has an O-ring to ensure it is waterproof. This is the perfect bigger than a micro but smaller and more convenient than a normal plastic container. Large enough to hold travel bugs and geocoins.